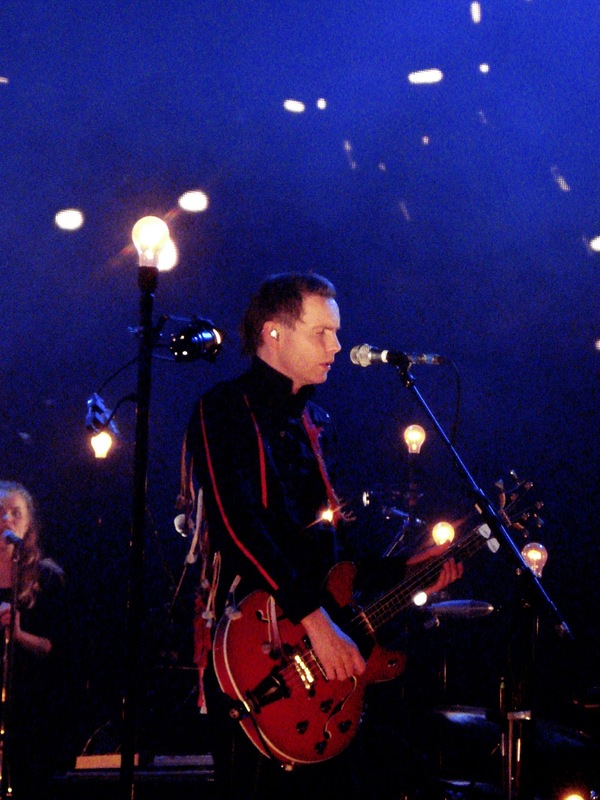 Just went to see live Sigur Rós, on Valentine's Day, and it was unbelievable. One of the best shows I've ever seen. This band is magical, and fell straight out of heaven. 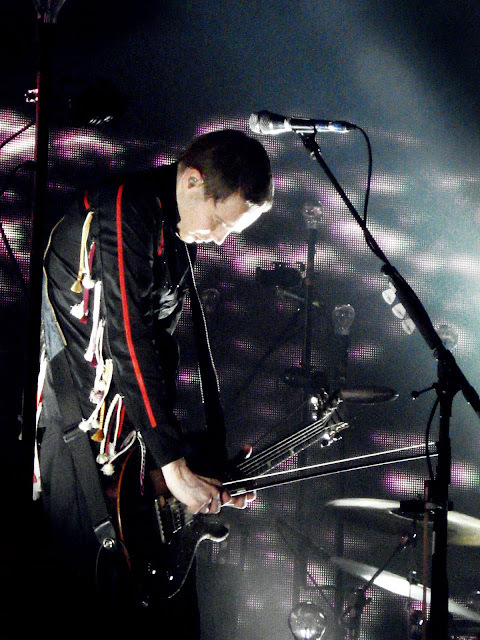 Fui ver Sigur Rós, na passada quarta-feira, e só posso dizer que foi fenomenal. 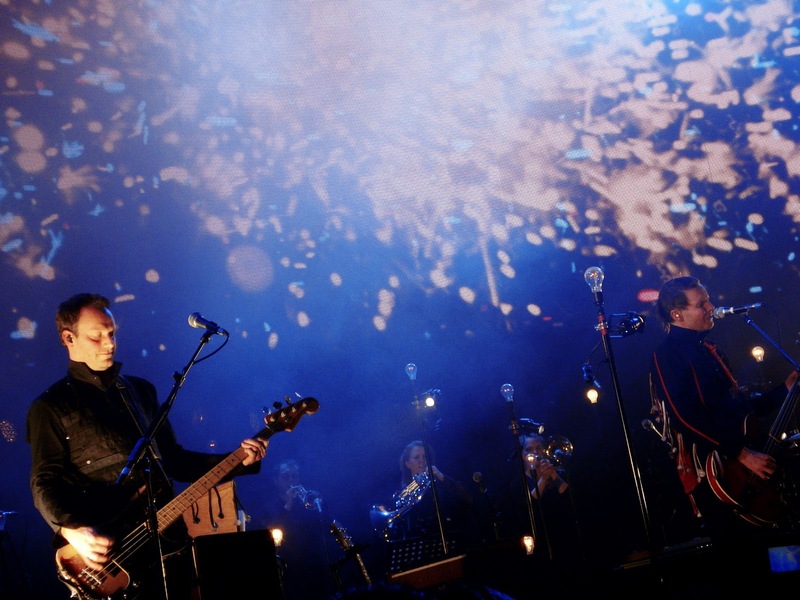 É qualquer coisa que roça o divino, poder ver esta banda ao vivo.